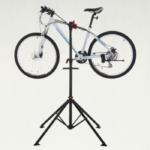 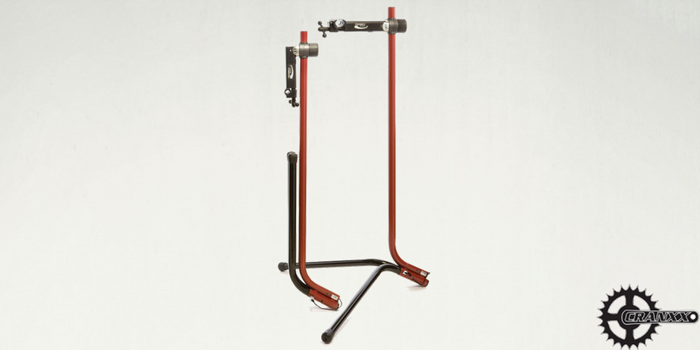 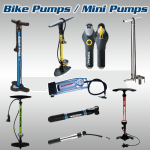 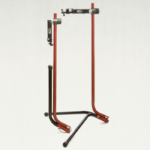 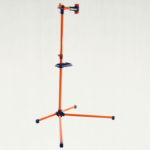 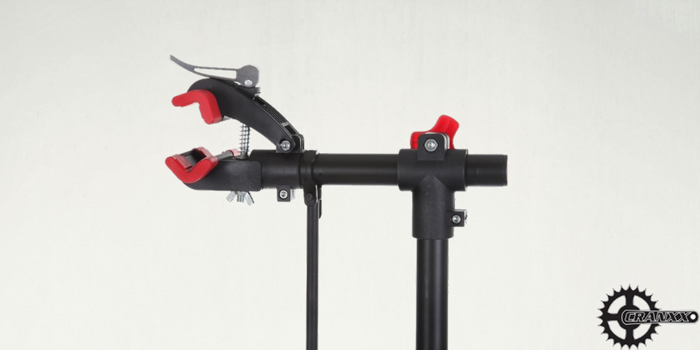 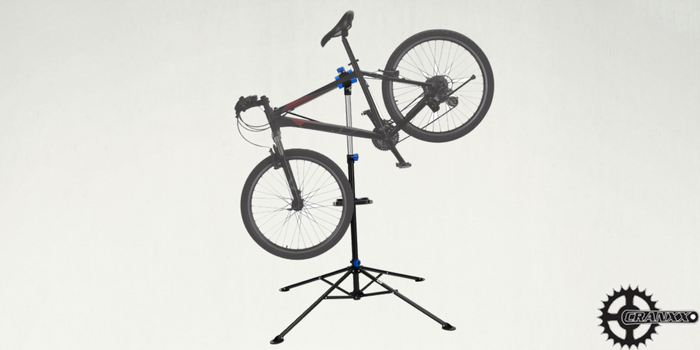 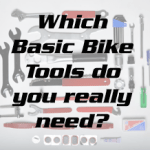 Bike work stands, basic bike tools, multifunction tools, bike lubes, cleaners, repair books, shop tools, cassette & chain tools, bottom bracket tools and various tool kit reviews and articles. 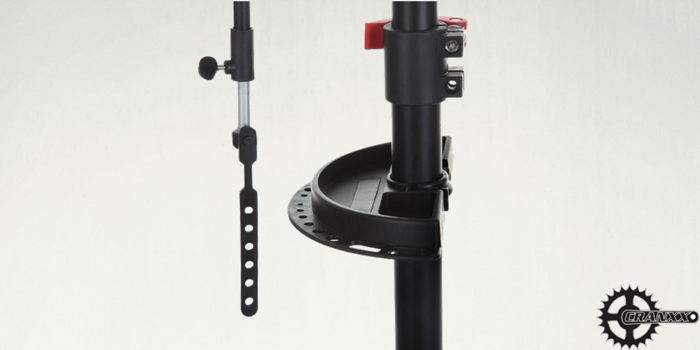 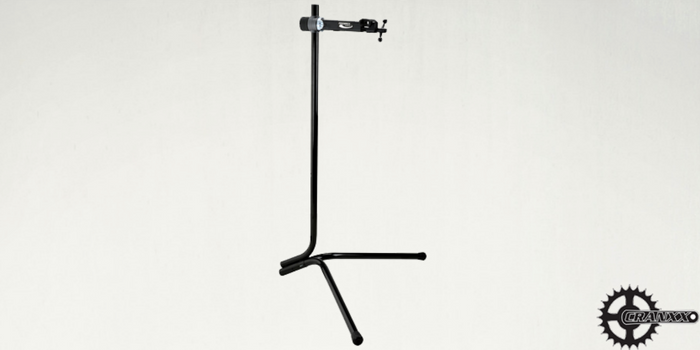 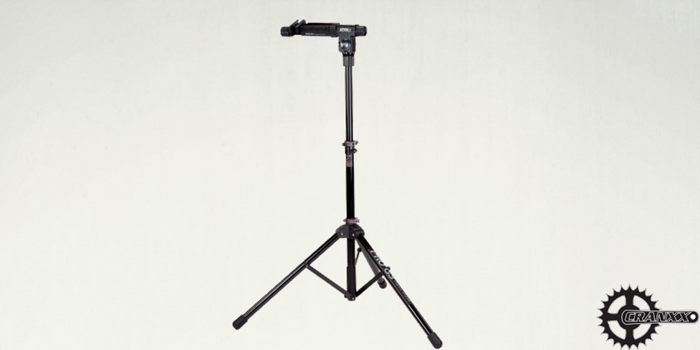 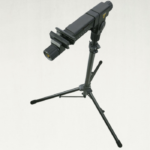 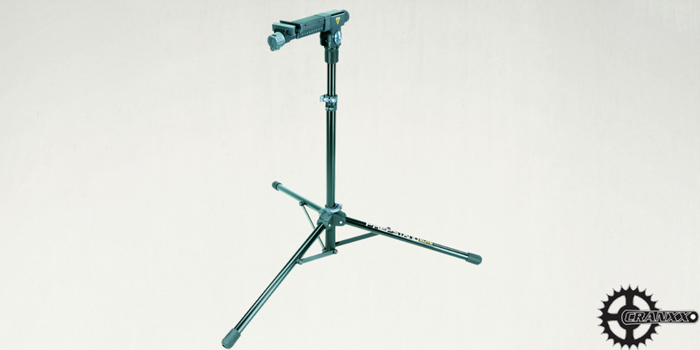 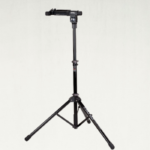 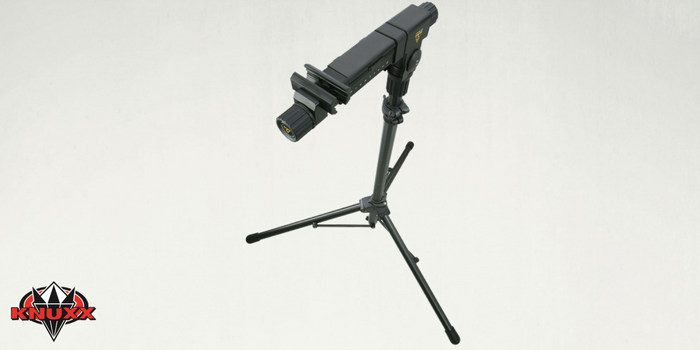 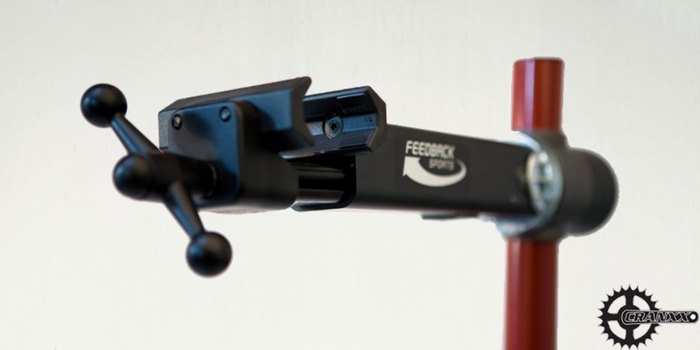 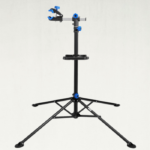 The PCS-10 is the gold standard for home repair stands. 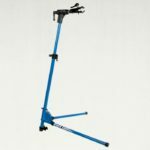 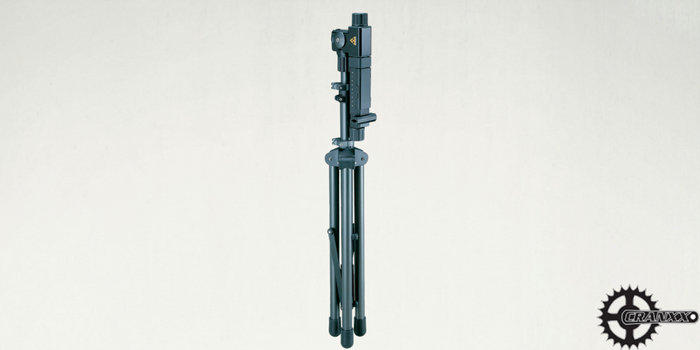 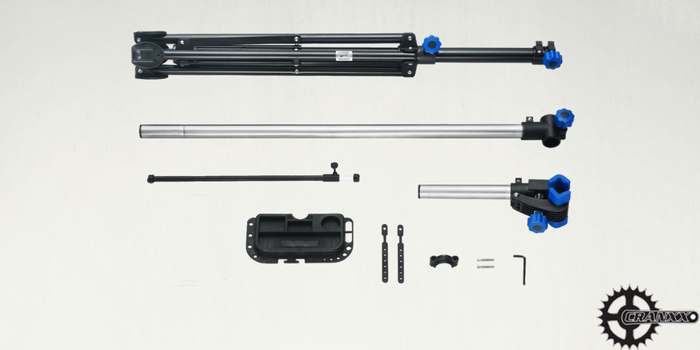 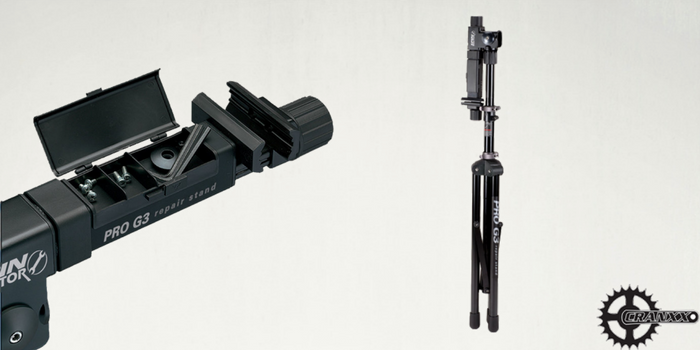 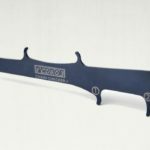 Park Tool has a long history of designing and producing versatile tools that meet the needs of the user. 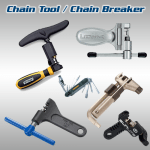 Pedro’s is known for their innovative tools and the Chain Checker Plus doesn’t disappoint. 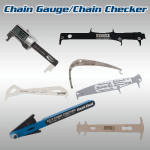 It’s a very functional chain gauge that also includes many tools built-in. 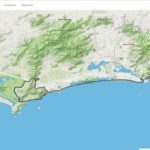 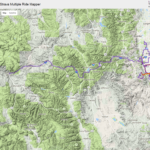 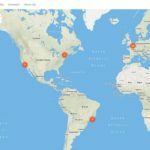 It’s worth a look.